Les Lauriers de Magnot: Is the cloud computing a technology? Many people share a common mistake. 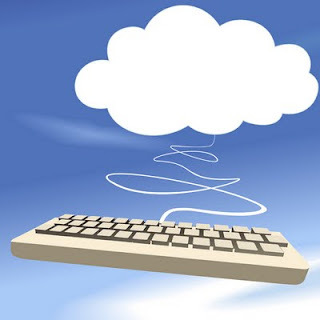 The cloud is not a technology but a procurement model. Given an application, infrastructure component, service, or whatever, there is always the option to host it in your internal data center or put it in the cloud in someone else's data center. The underlying technology need not change. It's just a marketing moniker in most cases, the cloud for most is the SaaS model aka ASP aka managed services... you get the picture.